Our Lambs and Lettuces Festival in June is a great time to meet the farmers, the animals and the plants. We’ll start farm tours around 2 pm and have various activities throughout the day, including wool felting, spinning wheel demonstrations, bluegrass music, a potluck dinner and a big bonfire in the evening (we add to a brush pile all winter for this!) All are welcome! If you are a member of the farm, we really hope you’ll feel free to invite friends, too, and make a day of it out here. If you are an internet friend, we hope you’ll try to find us and meet us face-to-face. If you’re a neighbor, some see what’s growing out here! 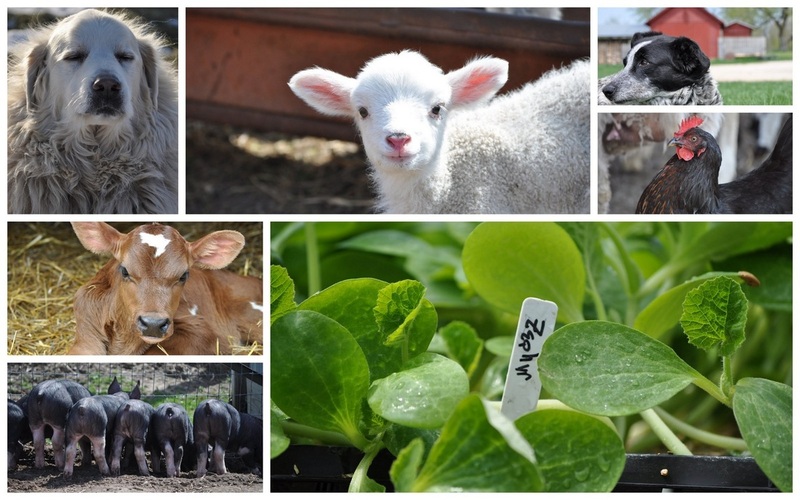 Build some community around local food, land stewardship and a life shared with animals. * Featuring Circle M meats with your sides, desserts and drinks.